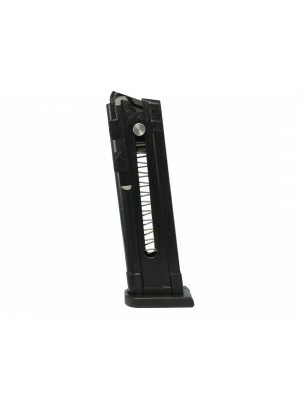 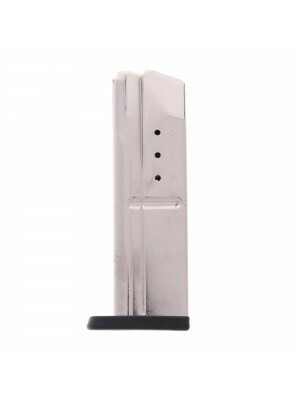 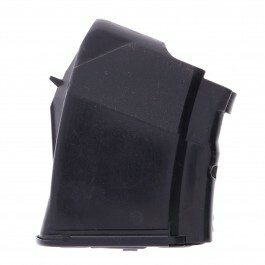 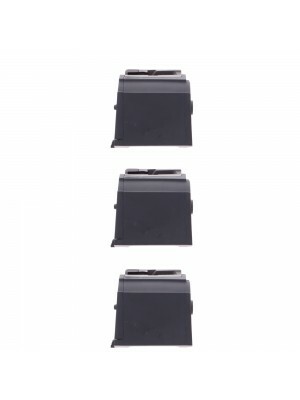 Combining tough polymer construction with steel spring internals and a handy loading button, these 10-round MK22 magazines are an exact match for the original equipment mags that came with your rifle—ensuring perfect fit and function for years to come. 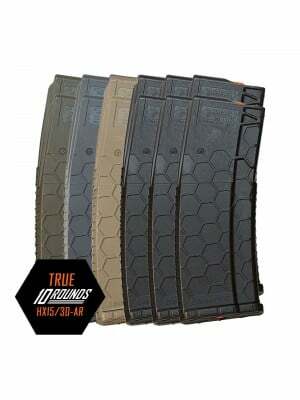 With a reputation for making world-class, Olympic-grade rifles, Austria’s ISSC is one of the world’s premiere producers of rimfire firearms and accessories. 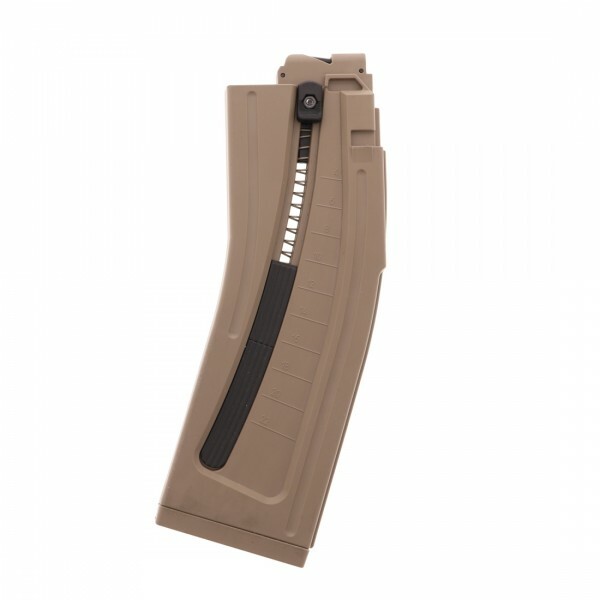 And their MK22 rifle combines that storied heritage with a radical, combat-style chassis to make the perfect rifle for plinking and practical training. 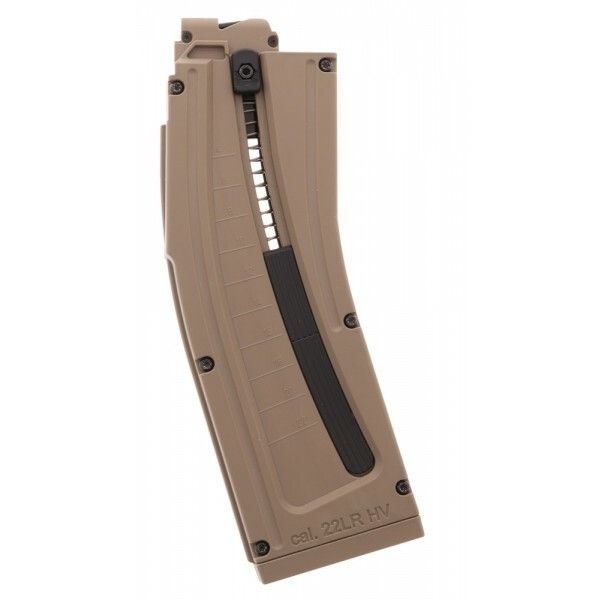 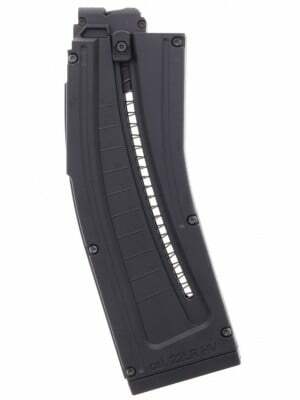 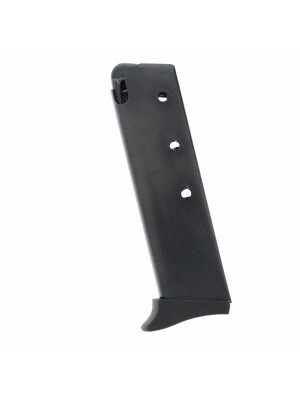 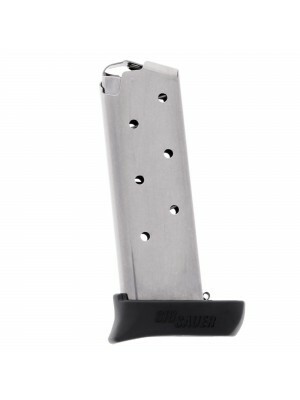 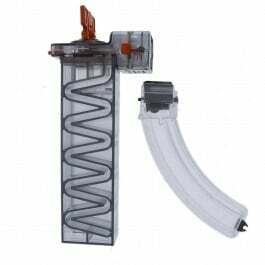 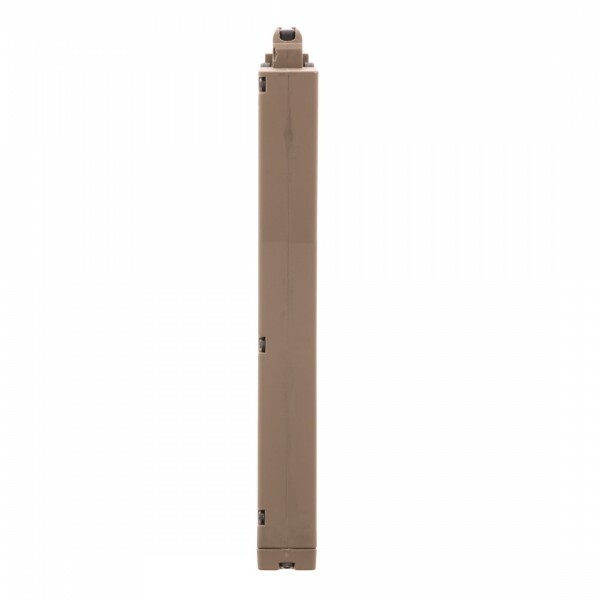 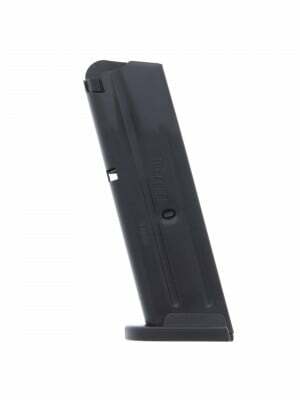 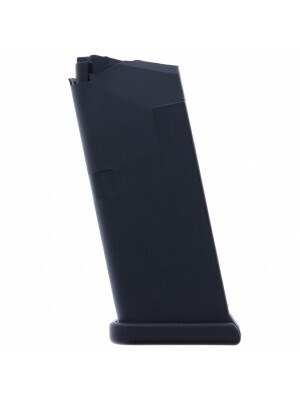 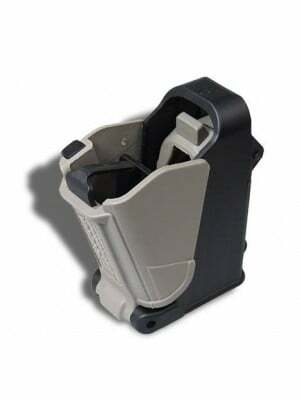 Featuring a compliant 10-round capacity, these magazines retain the larger size and shape of standard assault rifle magazines, ISSC magazines are proudly made in Austria and imported by American Tactical Imports (ATI). 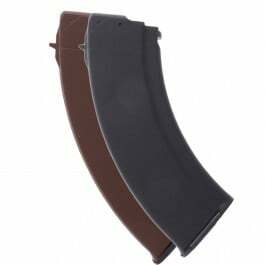 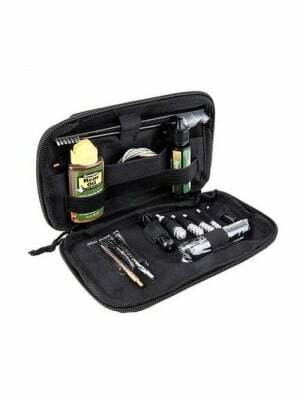 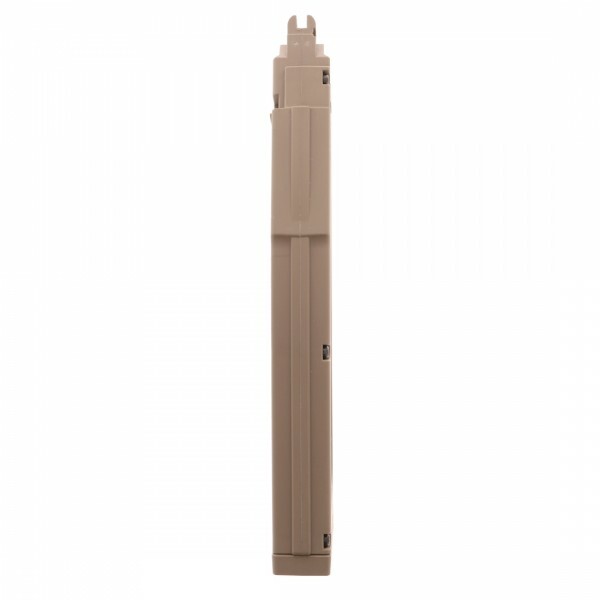 Compatible with ISSC’s SCAR-type .22LR rifles and Anschutz .22 LR rifles. 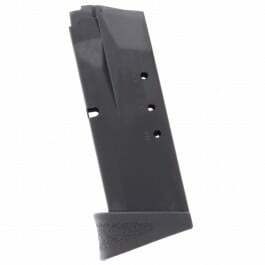 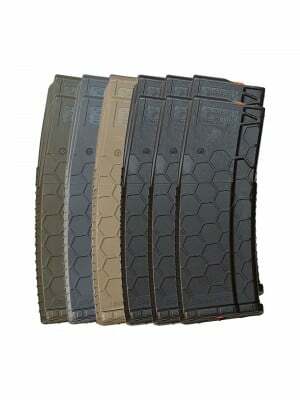 Grab a few spare magazines for your ISSC MK22 today!